Active, fun and inclusive cricket parties for kids' birthdays and celebrations! 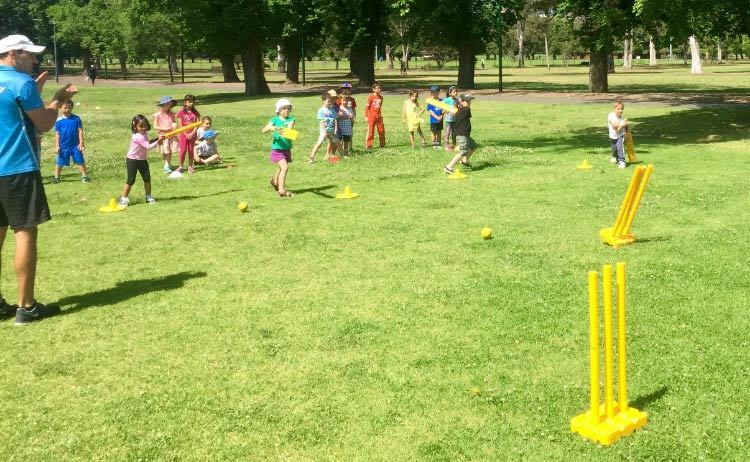 Bowl, Bat & Catch with Proactivity cricket parties for primary aged children! Interactive, engaging cricket games and activities hosted by Proactivity's professional sports coaches. Our Cricket Party team comes to you! Whether it's out in a park or at your home, Proactivity's professional mobile party team supplies all equipment needed and co-ordinates all cricket games and activities so you don't have to worry. Cricket Party packages start from $350 including GST.